As biomass pellets are more and more popular these days to replace the traditional fuel like oil, gas and coal, which are unrecyclable and polluting environment. As clean, green and renewable energy, biomass pellets release less poisonous gas or greenhouse gas, and their ash after burning can be used as fertilizers. More and more people begin to make pellets, either for making money or for home use. 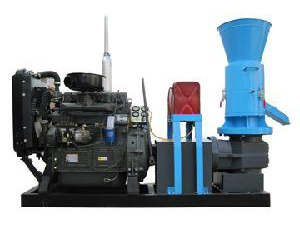 Therefore, how to choose good pellet mill machine becomes the key question. How to choose pellet mill machine? The first and foremost thing comes to your mind must be a high-quality pellet mill not only suitable for your needs, but also with a competitive price. Then, where can you buy your desirable pellet mill? The answer is a professional Chinese manufacturer with a long time of professional history. As we all know, China is known as the factory of the world, and Chinese labors are very cheap probably because of large population. Consequently, Chinese products, though adopted the latest technology and with top quality, are generally cheaper than those from other countries, and their prices are more competitive. 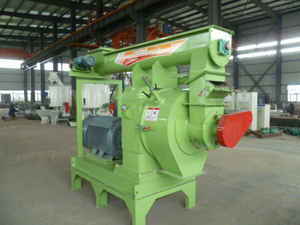 The pellet mill machine made by leading professional Chinese manufacturers are exported to many countries, and won good reputations worldwide. We are one of the leading professional Chinese manufacturers and you can contact us for more help!